Looking for a unique activity while visiting Paris? Let us take you on a Paris food tour through Paris’ unique neighborhoods. Led by our expert Paris gourmet tour guide, these Paris food tours are educational, fun and flavorful. A delectable Paris culinary tour. 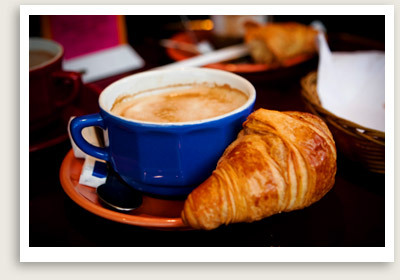 Inclusions: Expert Paris tour guide, cost of many food tastings as stated in the itinerary which can be customized. NOTE: Customize this Paris food tour according to your interests. This fun and delicious Parisian gourmet food tour may include Paris’ old Roman road leading to Rome! Here is one example of the many possibilities. How about having lunch at 2 or 3 different places for their specialties? Inquire. This private Paris food tour starts with a market visit followed by strolls through classic architectural treasures of Paris and its gourmet food shops your expert gastronomy guide.